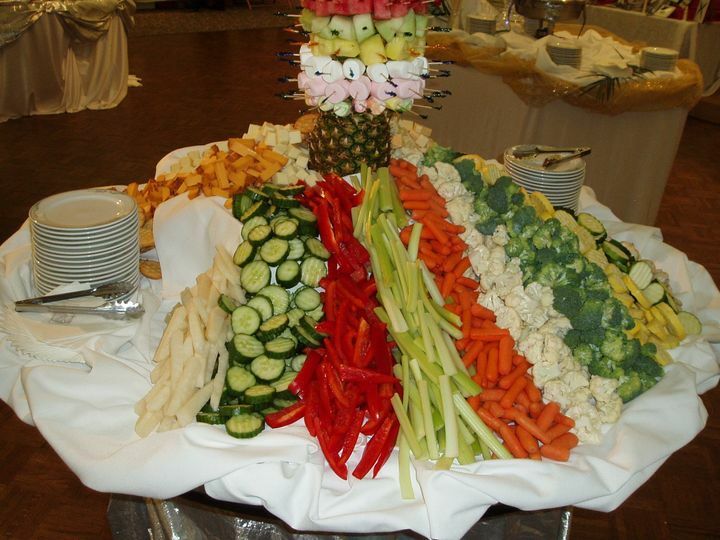 Catering by Verba’s is a full-service catering company. 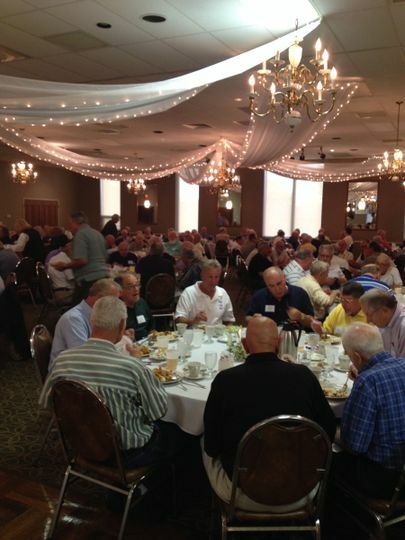 We are happy to celebrate over 30 years of elegant service to the greater Cleveland area. 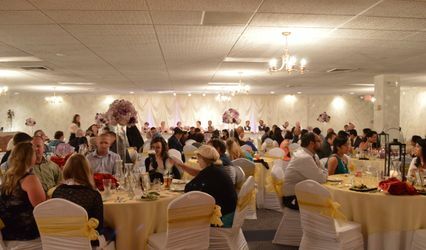 We provide premium food service to St. Michael’s Woodside Party Center in Broadview Heights, and St. Elias Cultural Center in Brooklyn. 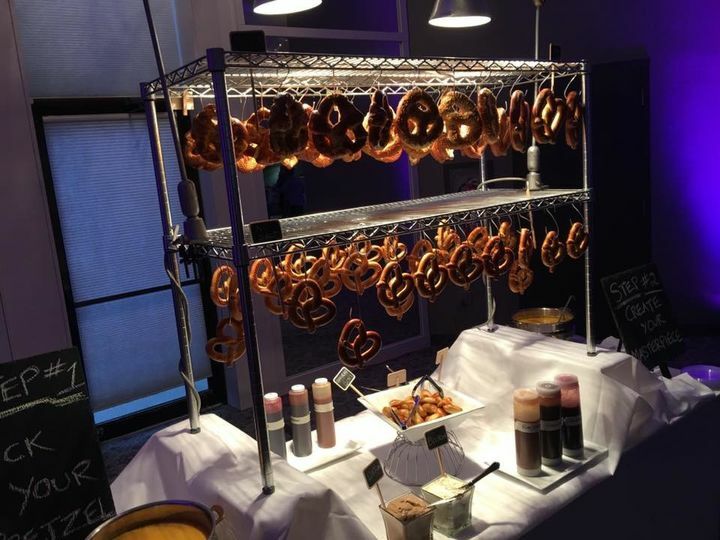 We also provide off-premise catering to any event site of your choosing. 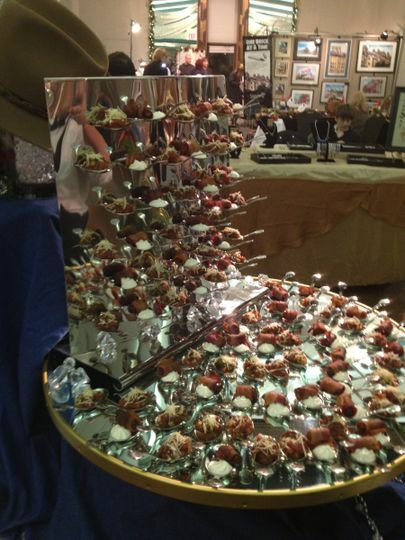 We can prepare anything your heart desires, from home style cooking to upscale dining. 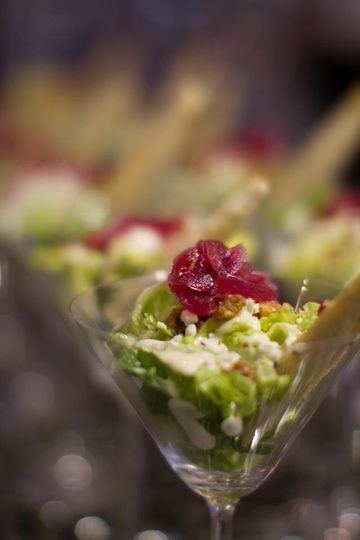 We offer a diverse menu ranging from sushi to stuffed cabbage. We enjoy cooking from all nationalities, and love to try new and exciting cooking techniques. 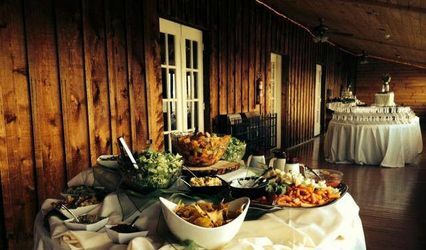 Catering By Verba's provided the catering for our wedding at the Lodge at Allardale in Medina County. 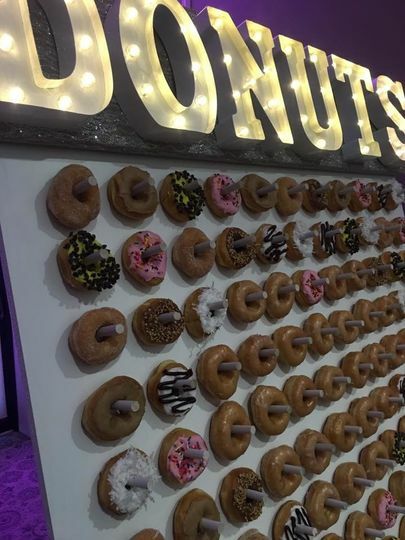 It was their first time serving at that venue and the knocked it out of the park. 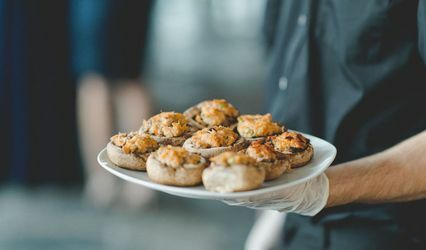 We were probably more concerned about the food being good at our wedding than any other factor, and Verba's absolutely delivered. We had an excellent salmon with champagne sauce, beef tenderloin, and smashed potatoes as the entree, along with a really fantastic hors d'oeuvres that included a beautiful carving of a watermelon with our names on it! The dessert tray was fantastic as well. They were incredibly attentive, responsive, and helpful throughout the entire process. 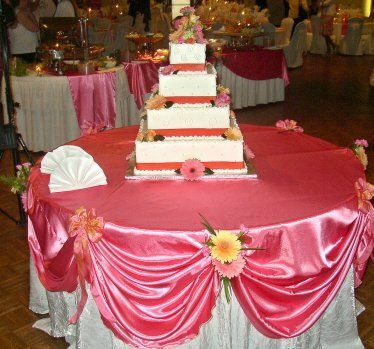 We had our wedding at St Michael's Woodside and Verba's did the catering. The food was fantastic. I would recommend the tenderloin, stuffed shells, stuffed cabbage and champagne chicken. Guests were stopping us all night saying how good the food was Nothing was more important to us then providing a great meal to our guests and Verba's delivered. 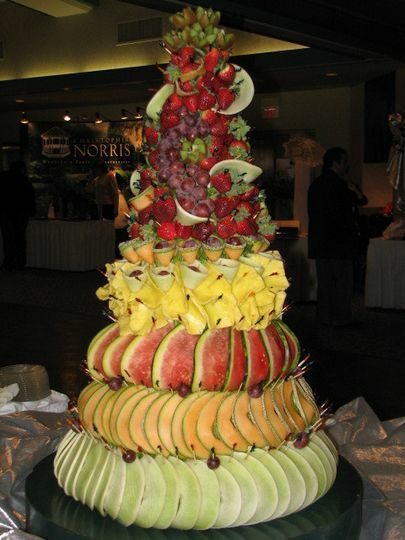 We also offered the fruit tree and sundae bar to our guests and we got rave reviews for it. Highly recommend this caterer. I can not say enough about Joe & Joan Verba and their staff. St. Elias Cultural Center was just beautiful, the food was AMAZING and their staff were so professional. Our guests were raving about the food. My wedding was perfect in every way, thanks to the Verbas. Joan is such a hard worker and it shows in her work. I loved that Joe came out of the kitchen to make sure we were happy with the food. 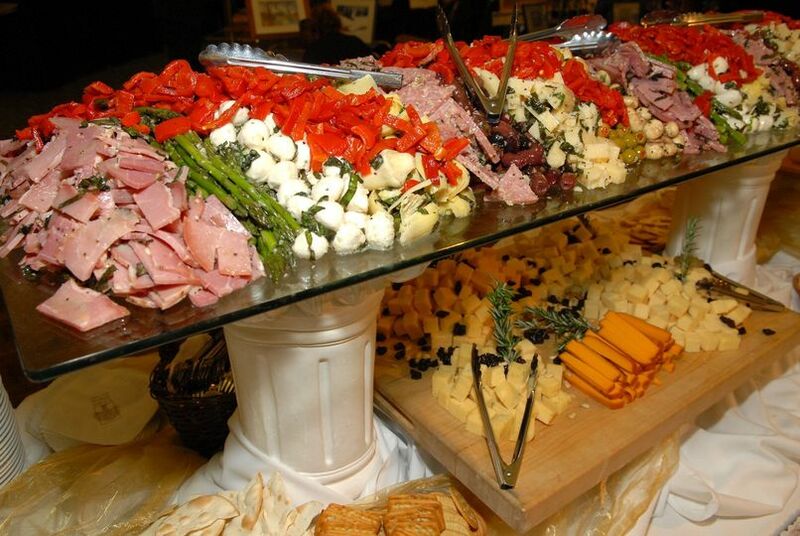 I HIGHLY recommend Catering by Verbas & St. Elias.